Bring Proof of TBF Junior Youth Membership and Copy of Birth Certificate. 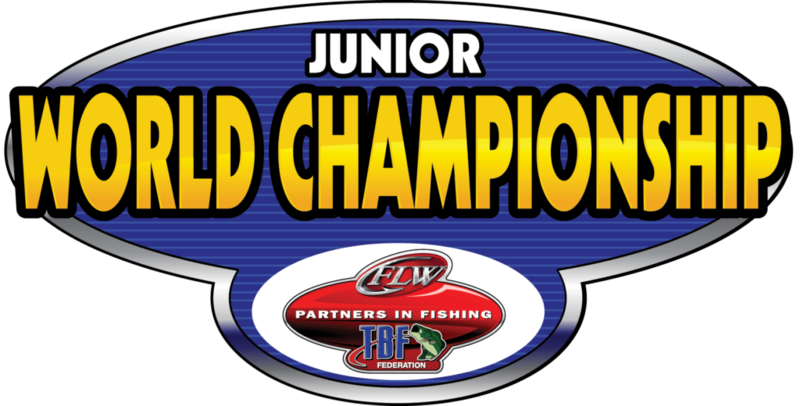 $50.00 per boat + $25.00 TBF Junior Membership per child if not already paid. 15 years old and under as of August 31, 2018. Must have a console steering and aerated live well. Must supply your own boat and boat captain. Boat Captain must be 19 years or older. Must come in teams. 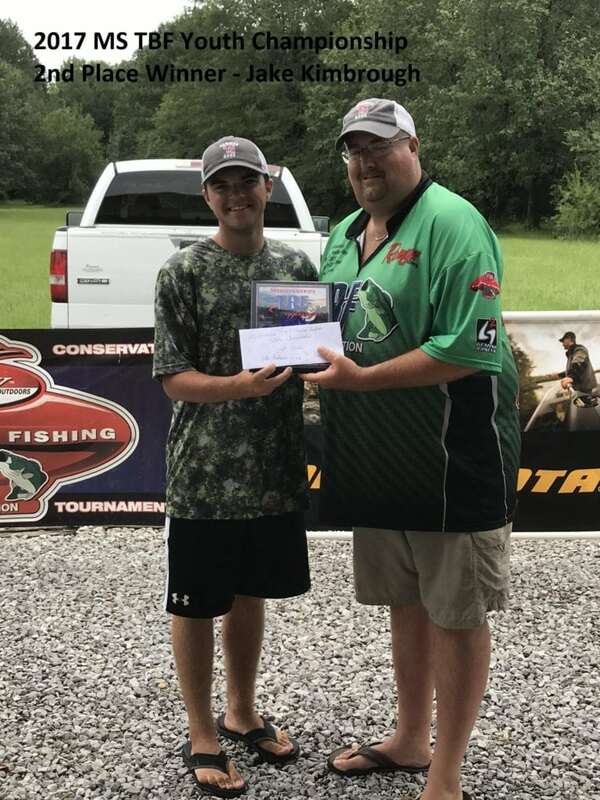 This is a team event, each team fishes for 5 (five) fish limit. Fish must break 14 inches in length. Dead fish penalty ½ pound per dead fish. Short fish penalty 1 pound for each short fish. Late check in penalty 1 pound per minute up to 15 minutes. 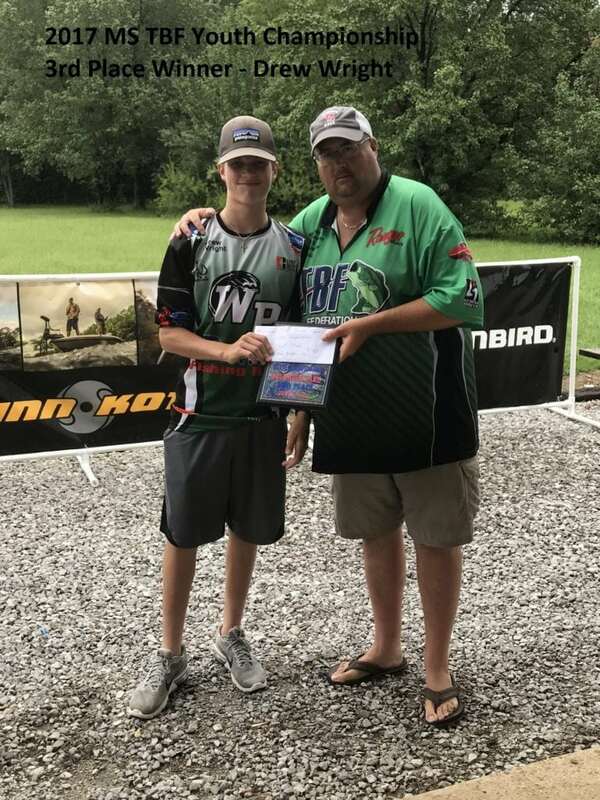 Penalties deducted from total weight. 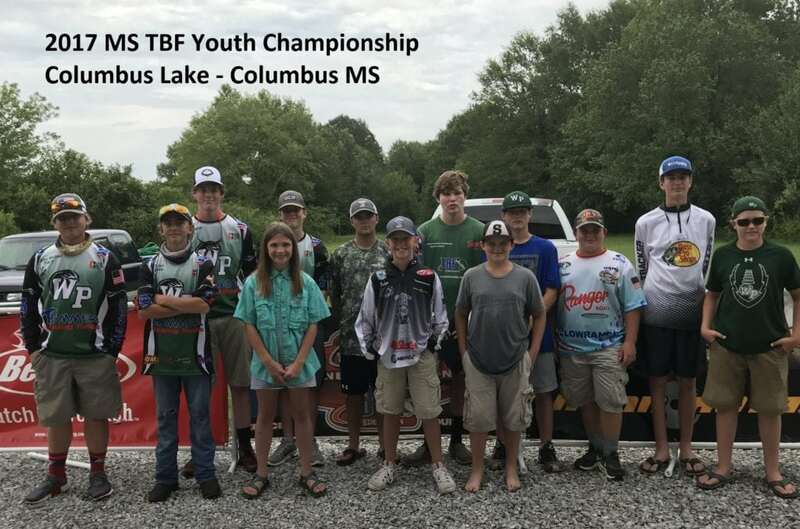 THE #1 TOP TEAM WILL REPRESENT MS TBF AT THE 2018 JUNIOR WORLD CHAMPIONSHIP AUGUST 9-11, 2018 ON LAKE HAMILTON AT HOT SPRINGS, AR. Rosters – Mailed to Terry Arnsdorff 295 Co Rd 4701 Meridian MS 39301 or Edwin Gregory 60063 Seminole Rd Smithville, MS 38870 must be received by April 14, 2018. 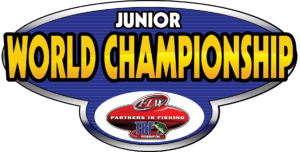 We will have a meeting at the Columbus East Bank Boat Landing on April 15, 2018, 11:00 am for those whose want to turn in their paperwork – meeting not mandatory. Include roster, liability waiver, motel listing, ads & money in packages. You may still send as many as you can. Must be in pairs of two. Let us know if you need help with odd number. 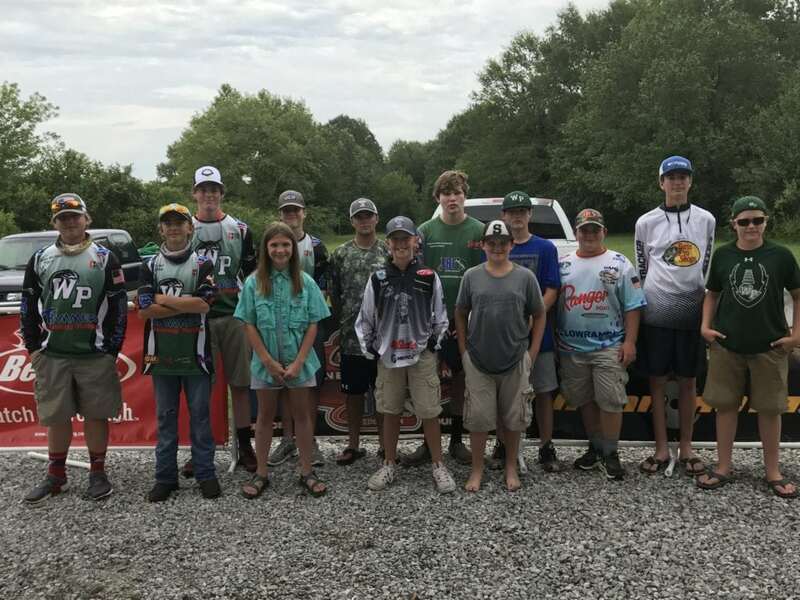 2018 MS STATE TEAM (top 6 boaters and top 6 co-anglers plus clubs can send 2 from their club if their club participates in the state tournament) FROM THE MS STATE CHAMPIONSHIP AT COLUMBUS MS WILL REPRESENT MS AT THE DIST 4 AL/MS SEMI FINALS OCTOBER 10-14, 2018 AT LAKE MARTIN IN ALEXANDER CITY AL. Cut off begins at midnight April 22, 2018 until midnight May 06, 2018 Columbus Lake Only. 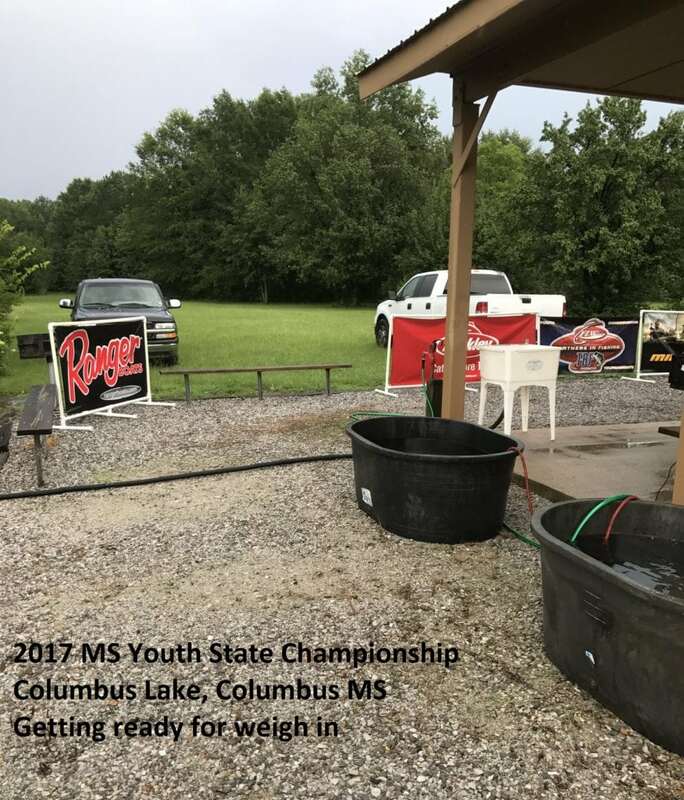 Launch Site and Weigh-In Site: Columbus East Bank Boat Landing Wilkins Wise Road Columbus MS 39701. Take off will begin at safe light. 1st Flight weigh in will begin at 3:00pm. 2nd Flight 3:15pm and etc. 101 Hospital Drive Extended Columbus MS 39701. 662-370-1800 Ext 5103. Room Rates are $93.00 + tax for single $99.00 + tax for double (double room will sleep six). Group rate will end April 30, 2018. Rate Code is G-BFAD. BOOK YOUR ROOMS NOW. One person from Each team must check in. You may do so by coming to hotel, calling or texting Terry Arnsdorff or Angie Gregory by 7:00pm. 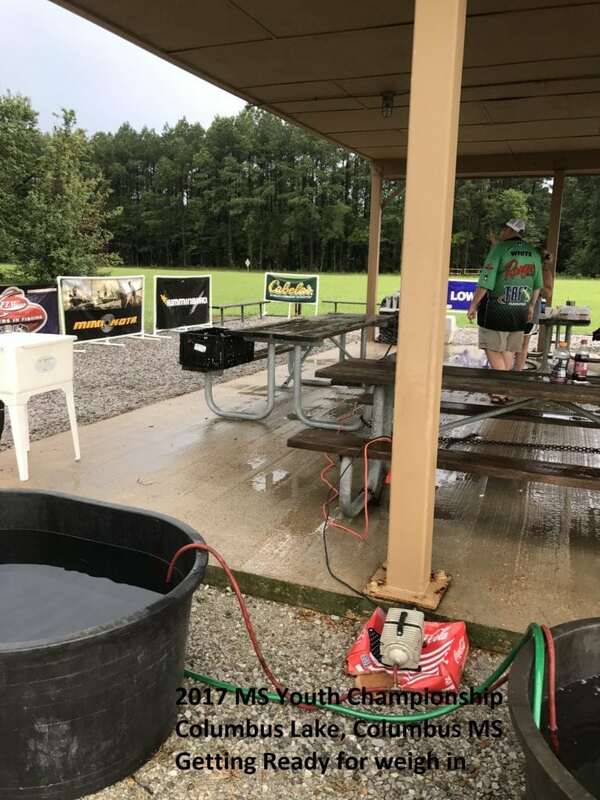 Ms Youth State Championship was held on July 8, 2017 on Columbus Lake, Columbus MS. 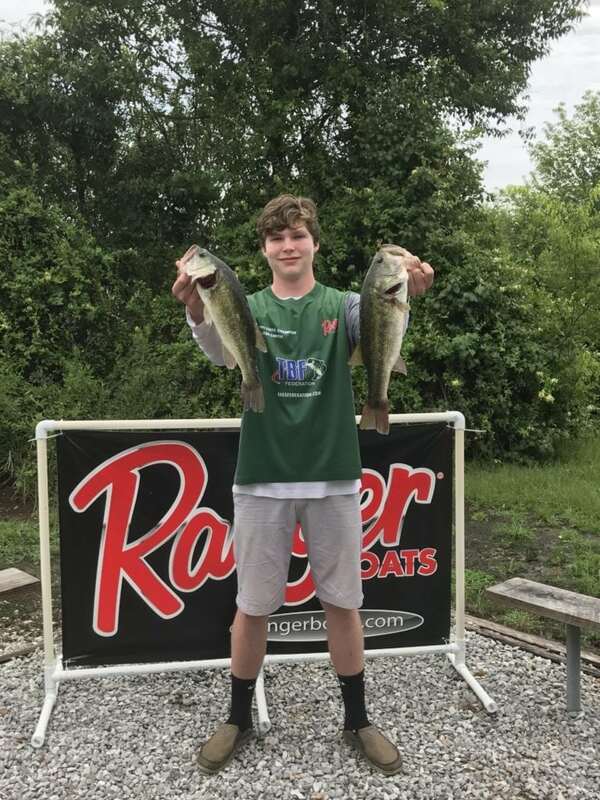 It was a tough day of fishing for our 14 youth competitors combined with a few thunderstorms but Dalton Smith brought in five bass weighing 9.24 pounds to be crowned Ms Youth Champion for the 4th year in a row. 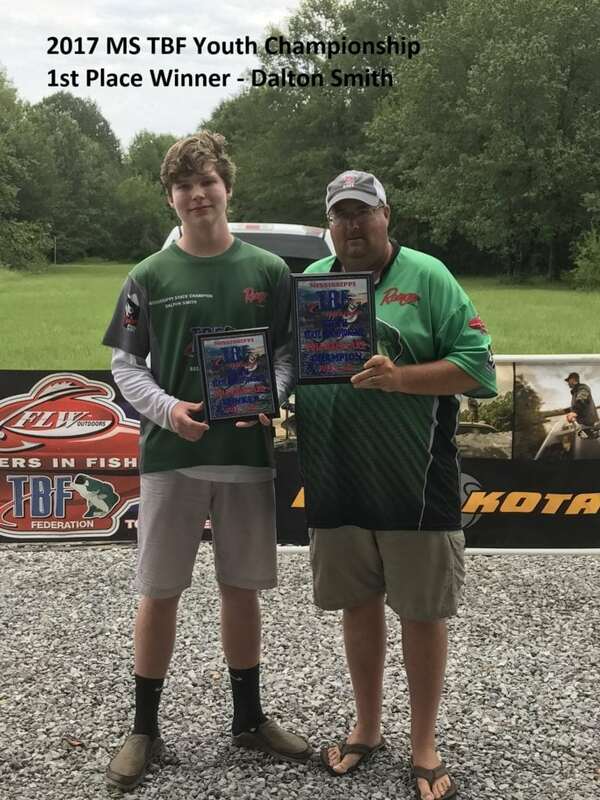 He will represent Ms at the TBF Junior World Championship in August 2017. 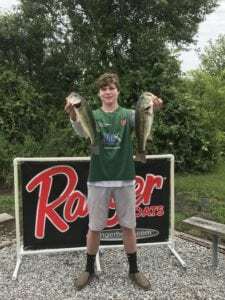 Coming in 2nd was Jake Kimbrough with three fish weighing 5.73 lbs, 3rd was Drew Wright with two fish weighing 4.02 lbs, 4th was Drew Gideon with two fish weighing 3.71 lbs, 5th was Reed White with two fish weighing 3.16 lbs, 6th was Tyler Alvis with two fish weighing 2.96 lbs, 7th was Austin Perkins with one fish 2.81 lbs, 8th was Fisher Godfrey with one fish weighing 2.00 lbs, 9th was Mckenzie Bond with one fish weighing 1.93 lbs, 10th was Garrett Hendrix with one fish weighing 1.65 lbs, 11th was Mollie Brown with one fish weighing 1.50 lbs, 12th place was John Austin Ricks with one fish weighing 1.50, 13th was Ayden Gideon and 14th was John Michael Farr.